Full ceramic Rolling Bearings of company SLF are included in the space orbiter of the ExoMars mission. Space orbiter has been lifted off with help of a launcher from Russian Baikonur to Mars on 14.03.2016. Landing is planned for the 19th October. The space orbiter shall search for traces of life on the Red Planet. On board are different scientific examination devices. 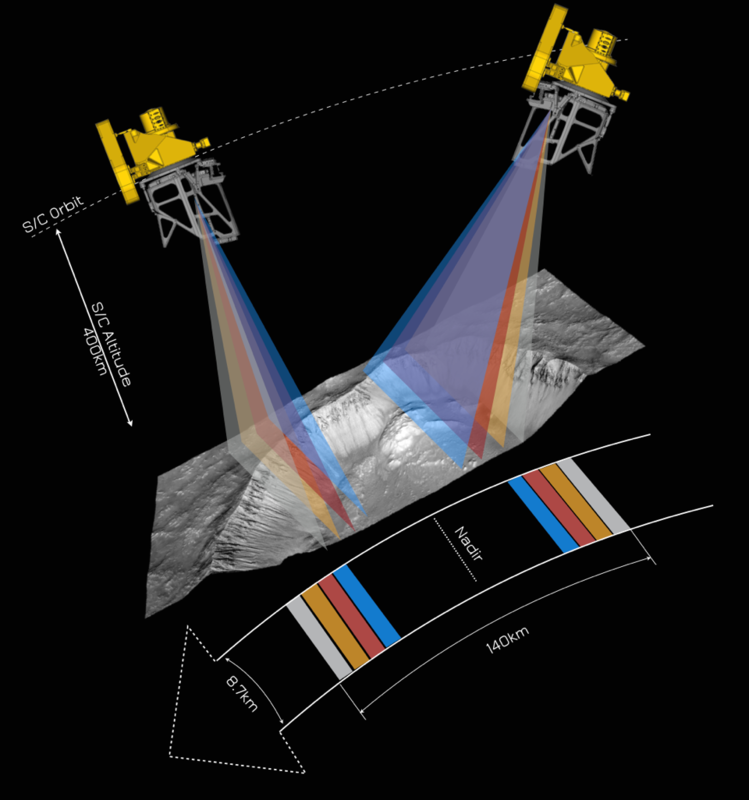 One of them is the Colour and Stereo Surface Imaging System, named CaSSIS obtaining images of the Mars surface with 4 different colour filters. 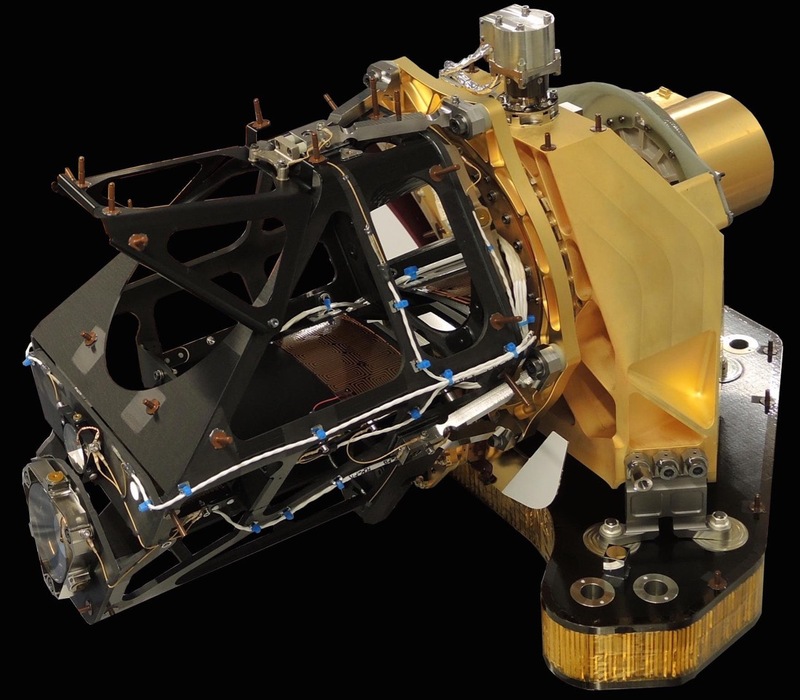 The Center for Space and Habitability (CSH) at the Physical Institute of the University of Bern has developed and built this highly precise and high resolution imaging Mars camera. Our full ceramic Rolling Bearings are included in this camera. This project has been realized together with the University of Bern. At this point we would like to wish the entire project a lot of success.